Rhokeheart If you are into progressive sludge/crust this is for you. A very talented droning metal band. Housed in a printed cardstock case. Includes unlimited streaming of Sky Burial via the free Bandcamp app, plus high-quality download in MP3, FLAC and more. We have been waiting for the griffons all day. The dances have been performed. The rogyapa has performed all duties. The dances done. The Dakhma is empty, save for one vessel. The ground bones have been fed to the crows, but the skull remains intact. The eyes remain fixed upon us. We will not talk of guilt. Not yet. 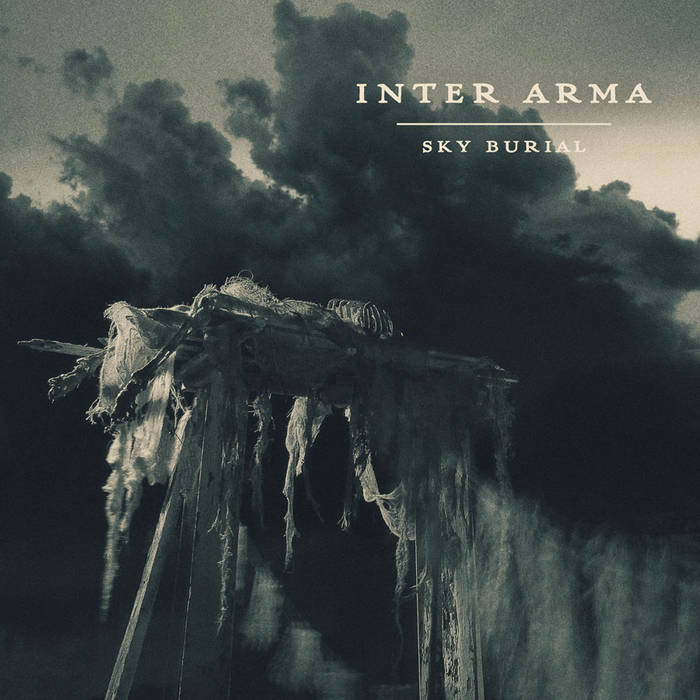 Formed in 2006, Inter Arma is one of the most talked about heavy bands to come out of Richmond, VA . Combining a punk rock ethos with an esoteric blend of psychedelia, black metal, and doom/sludge, the quintet quickly developed a name for themselves in the underground through relentless touring and mesmerizing live performances.